The Asian Art Museum of San Francisco is renowned for their beautiful exhibitions of Asian art and history. They bring you another unique and amazing exhibition: Roads of Arabia – A Rare First Glimpse into a Largely Unknown Past. Archeologists have been working in Saudi Arabia for the last 40 years, unearthing hundreds of unique artifacts from an ancient past and radically transforming our understanding of the region. 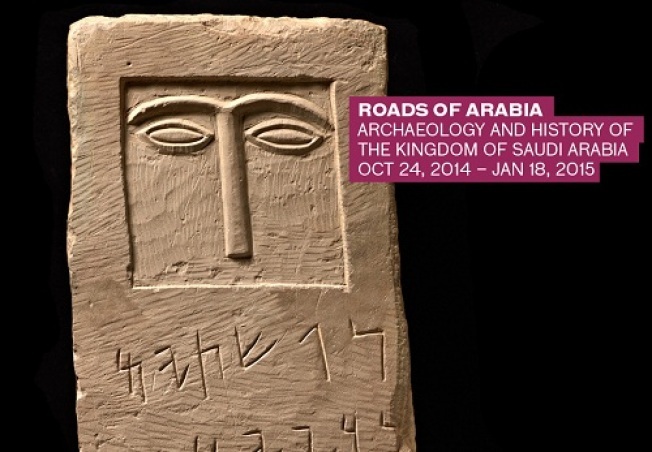 Roads of Arabia will only be at the Asian Art Museum for a limited time, from October 24 through January 18. The exhibition explores the historical and cultural development of Arabia and features over 200 objects, from excavated stone tools that date back more than a million years to a rare 17th century set of gilded doors that were once the entrance to Islam’s holiest sanctuary.